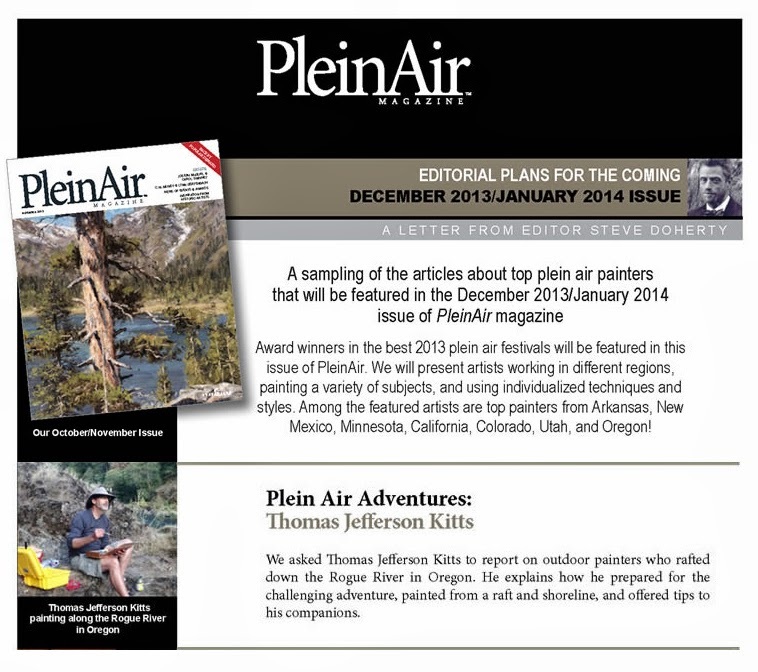 The article will be about the experience itself and how one goes about preparing for it, and it will appear in the December/January of PleinAir Magazine. So keep an eye out for it and have fun as you read it! And if you aren't already a subscriber perhaps you should be one. 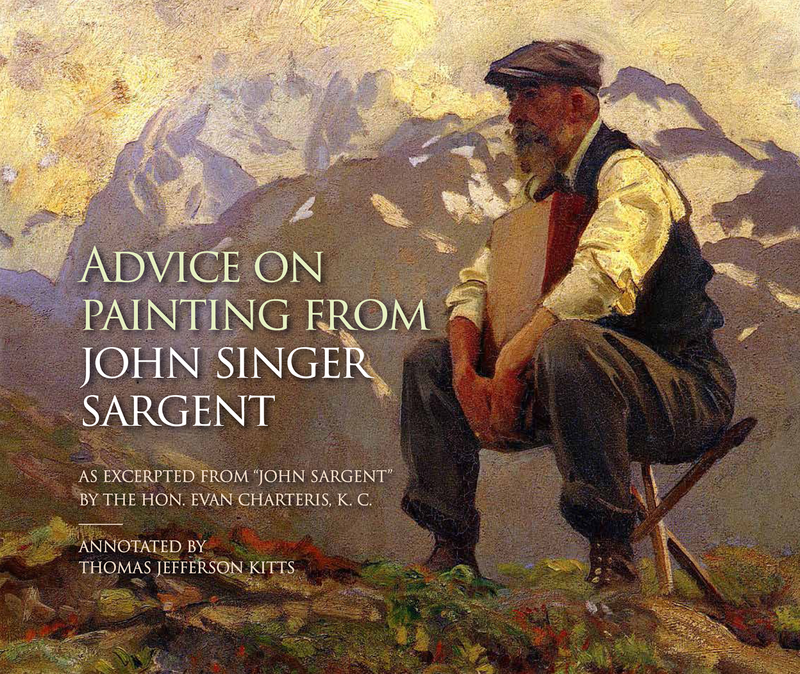 It's available in print and online. 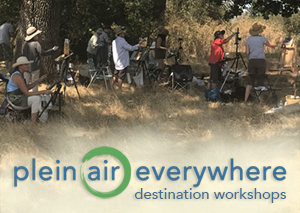 If you would like to work on your plein air skills with me next May in Tuscany check out the upper left corner of this blog! 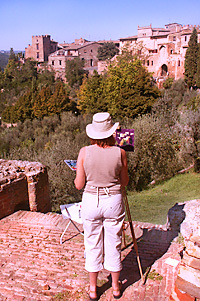 We have ten artists signed up to go paint in Tuscany this May and you can come too. There are five spots left, so don't wait! Spouses and partner welcome.